Are your personal affairs in order? Have you signed a Georgia Advance Directive for Health Care and appointed an agent to make medical decisions on your behalf in case you can’t? Have you given a Power of Attorney to someone you can trust to act on your behalf if you’re incapacitated? Do the appropriate people know where you keep all these documents? If you answered “Yes” to all four, you’re a winner. If you didn’t, keep reading. You have some of important things to do to prepare your loved ones for the future. First, you need an updated will. Most people know this and have followed through. What they often forget, however, is that your will is useless unless people can find it after you die. If you family can’t find it, for all legal purposes it doesn’t exist. The probate court, of course, has lots of ways to deal with this situation, but you wouldn’t like any of them. So avoid the mess you will create by hiding your will where no one can find it. Next, you should have a Georgia Advance Directive for Health Care. This document does two important things. It appoints someone as your agent to make health care decisions for you when you’re unable to. It also specifies your preferences for the medical treatment you do or do not want. If you wish to spare your family the agony of your being on life-support, you can prevent that in the Advance Directive. By law, hospitals and physicians have to honor your choices. 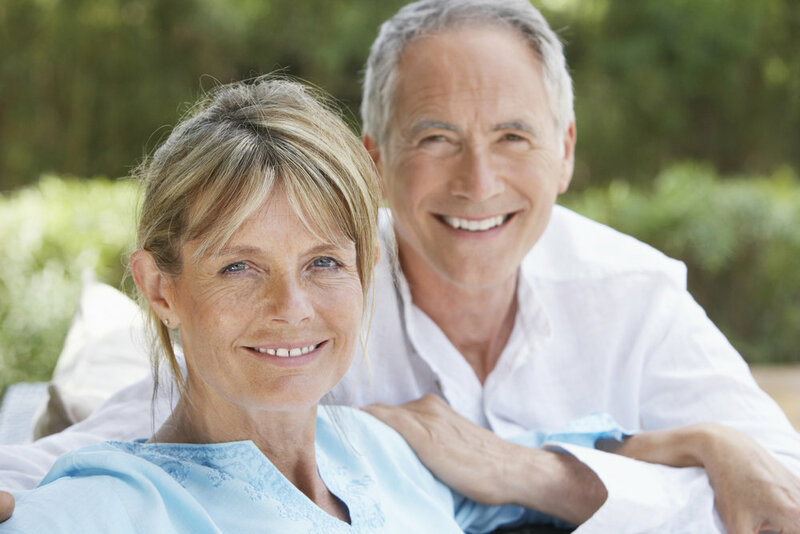 Finally, you need a legal document that gives a Power of Attorney to someone. Why? Let’s say you’re in a coma and your health care agent is making decisions about treatment. Who’s paying your bills? Who’s making all those financial decisions that don’t go away simply because you’re sick and unable to make them? You need to appoint an “Attorney in Fact” to attend to your financial matters when you can’t. Do you need a lawyer to do all this? In theory, no. In practice, absolutely. Especially if your life and finances are at all complicated. Choose people you know well and trust completely as health care agents and attorneys in fact. They will have considerable authority to act on your behalf when you can’t. Be sure the person you’ve named executor of your will has agreed to act in that capacity. If you’re going into the hospital for a procedure, they’ll probably ask if you have an Advance Directive. Be sure to have it with you.